We’d love your help. Let us know what’s wrong with this preview of Handbook of Functional MRI Data Analysis by Russell A. Poldrack. 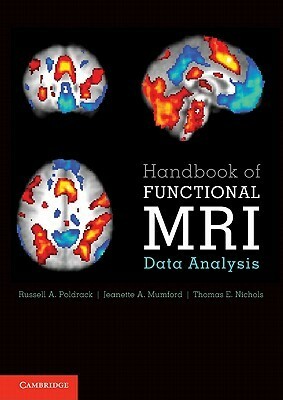 To ask other readers questions about Handbook of Functional MRI Data Analysis, please sign up. If you want to learn all about fMRI before going into particualr readings for a particular fMRI issue, then this is the book for you. Excellent read, super informative, a great step to understanding fMRI and its analysis. One of the most comprehensive fMRI books out there. An excellent resource. It is a really good book for beginners to get start with fMRI. To master it, of course you need more practice.